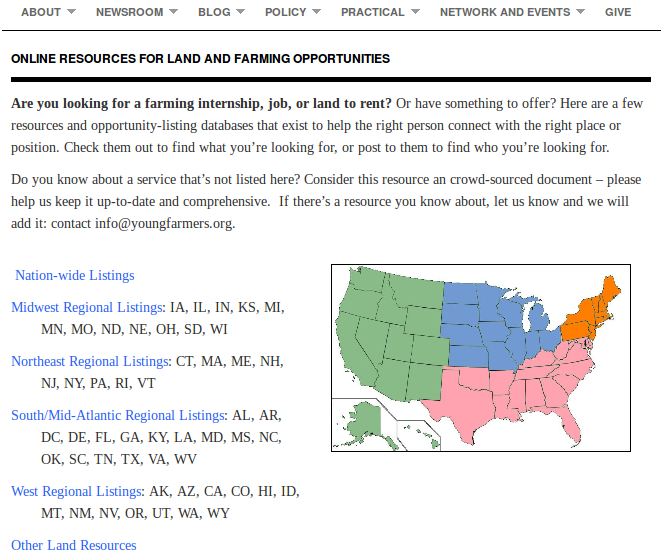 NYFC is pleased to announce a new resource guide for farmers and ranchers looking for land and jobs! One of the obstacles many beginning farmers face is the lack of centralization of information – there are a few national databases of land and jobs, as well as a number of state or regional lists, but it’s difficult to know about everything for a particular area. Additionally, depending on the details being searched for, there are a number of specialized databases beyond the large compilations. 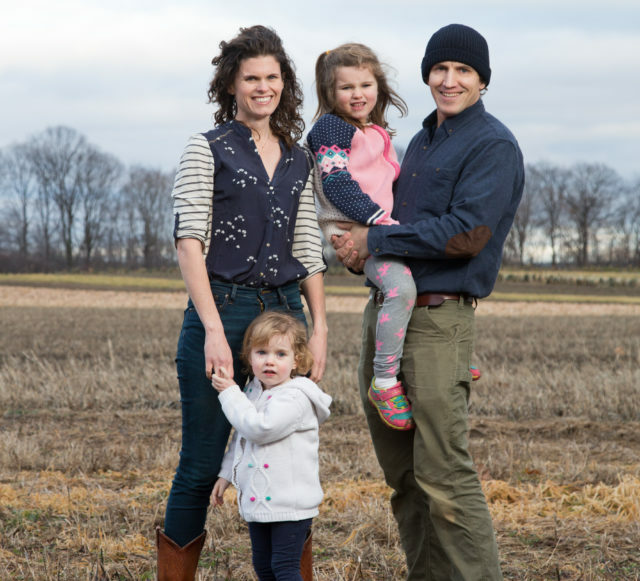 The new NYFC resource page, “Online Resources for Land and Farming Opportunities,” is a complete one-stop list for connecting you to the best services and programs for your specific needs. Check it out and let us know what you think. Know about a service or listing not yet on the page? Consider this resource guide page as a crowd-sourced document for the beginning farmer community – help us make sure it is comprehensive and up-to-date.